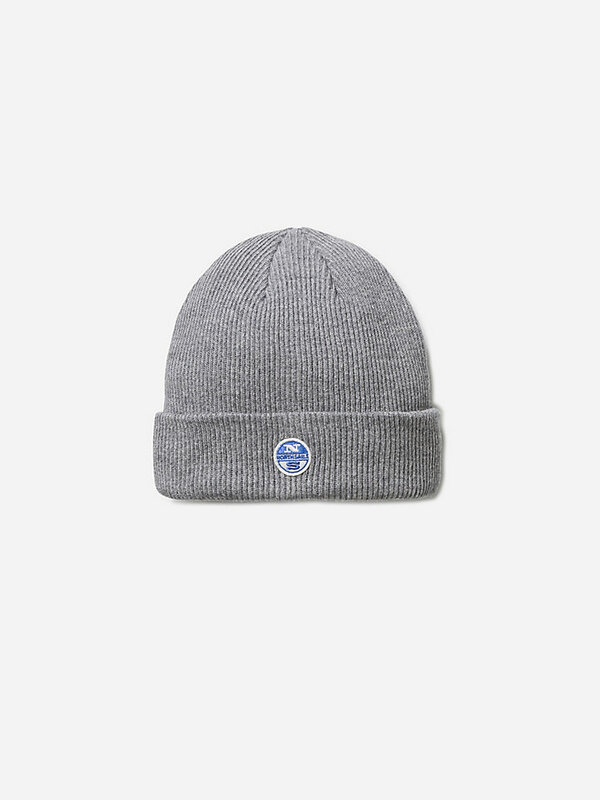 Soft, warm and durable ribbed beanie. 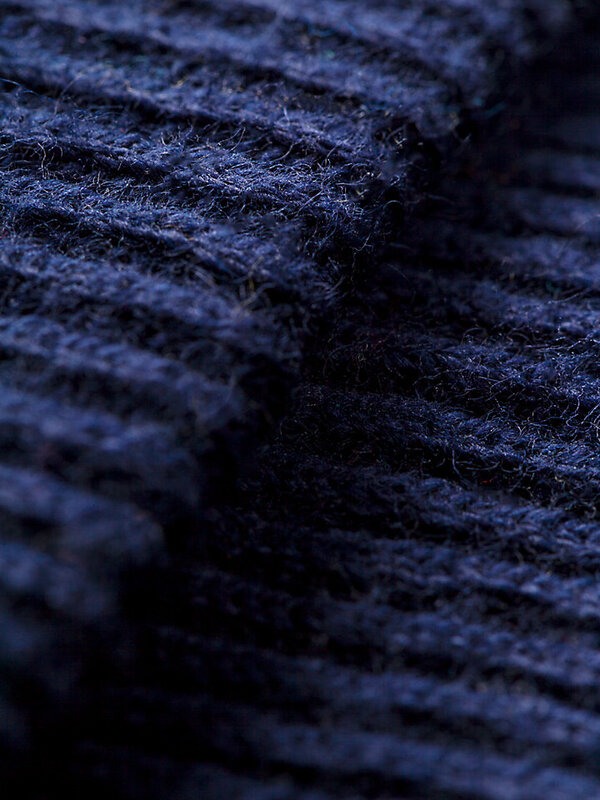 Made of a cotton and wool blend. 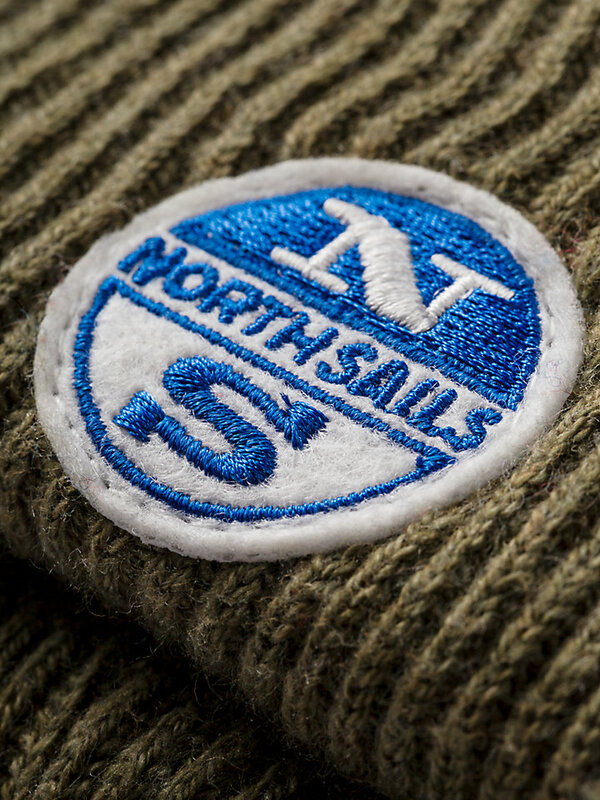 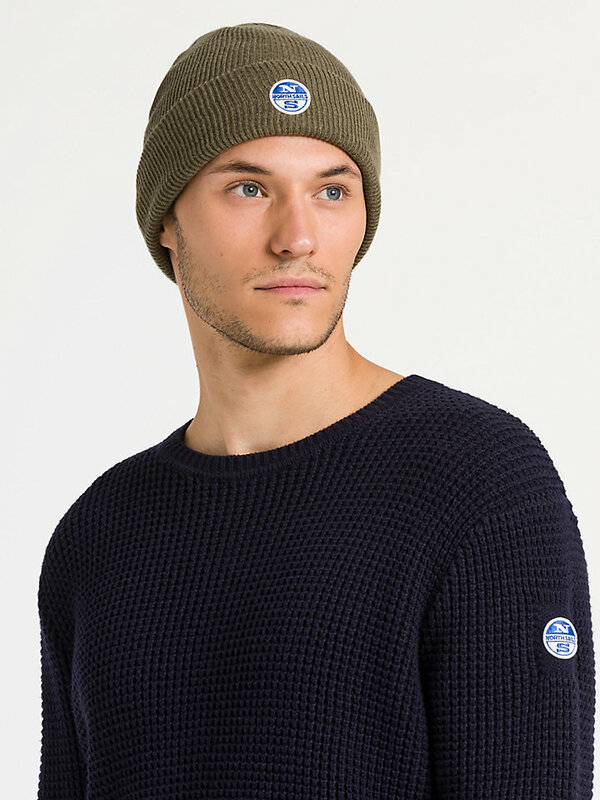 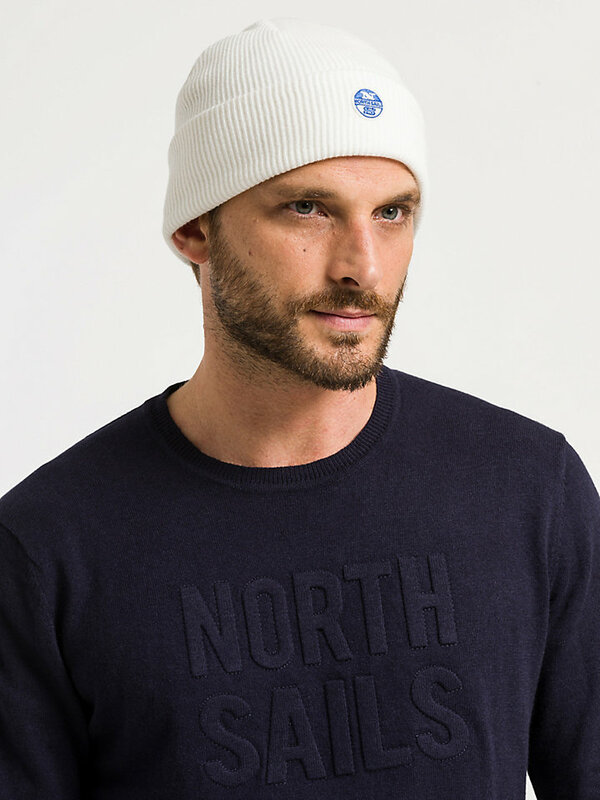 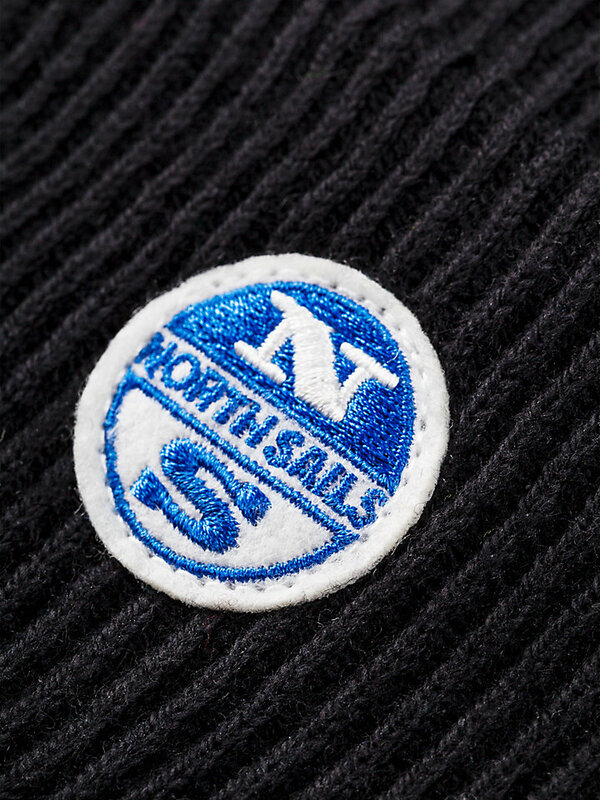 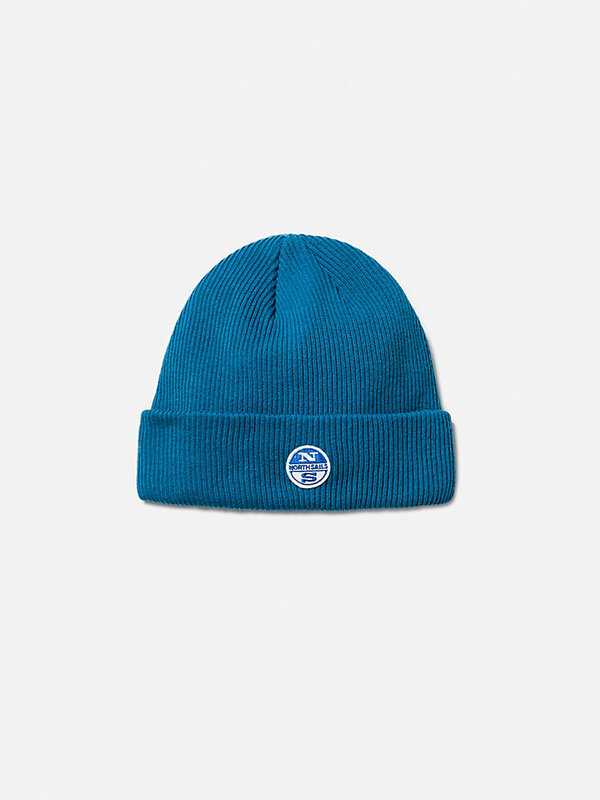 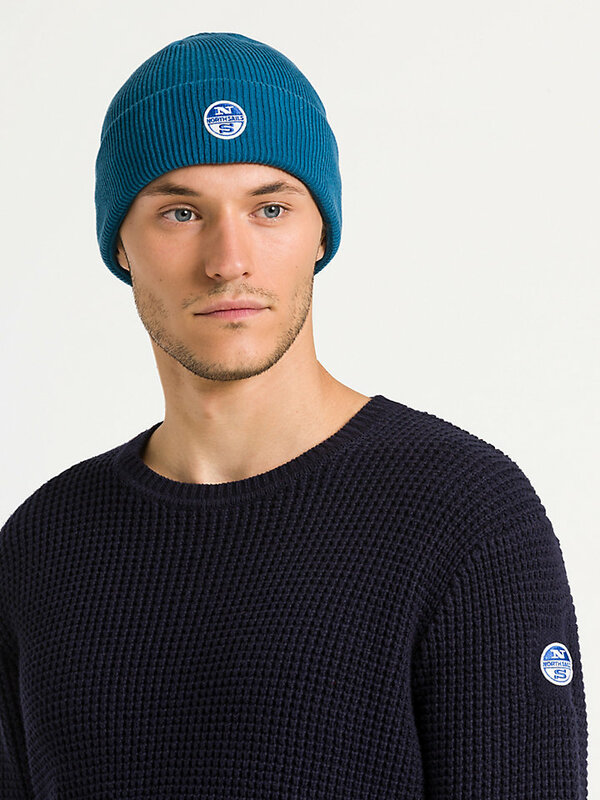 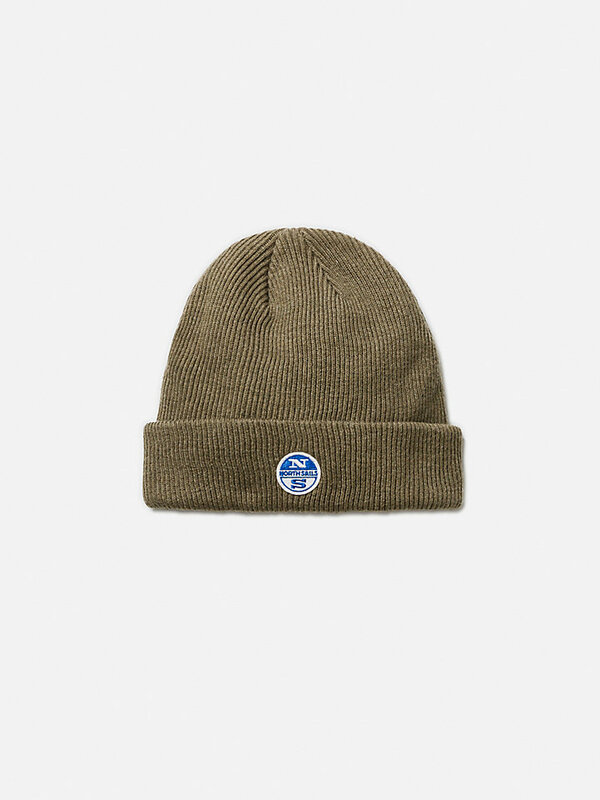 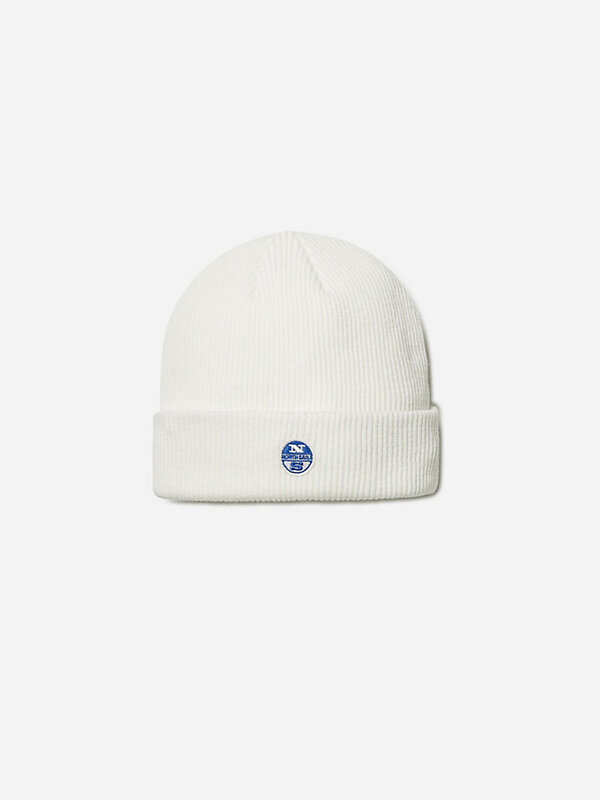 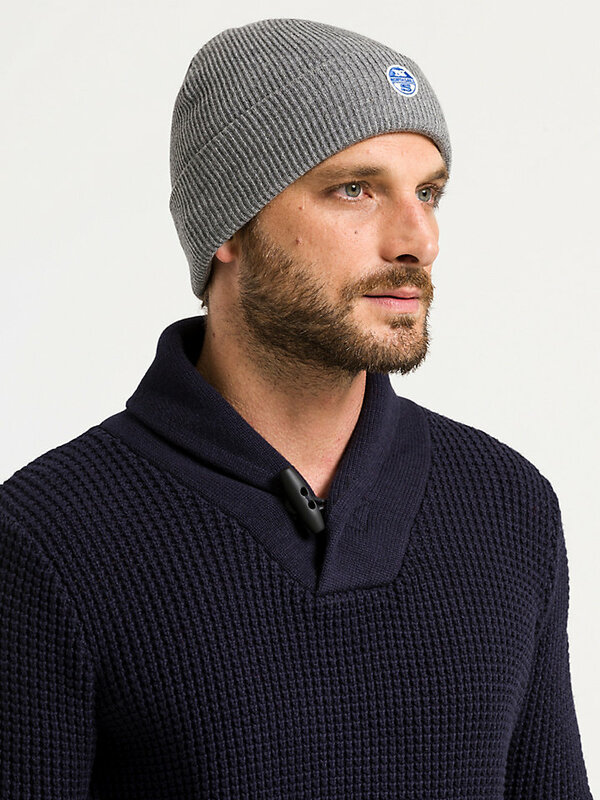 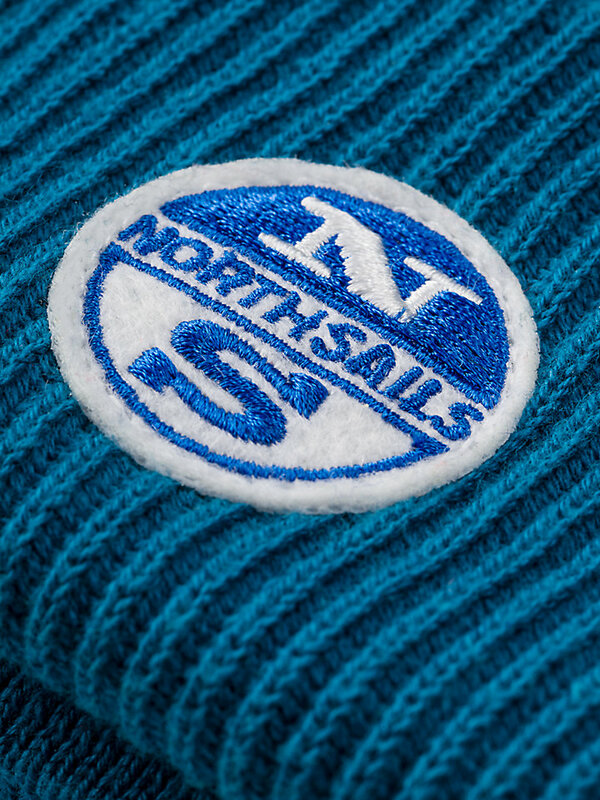 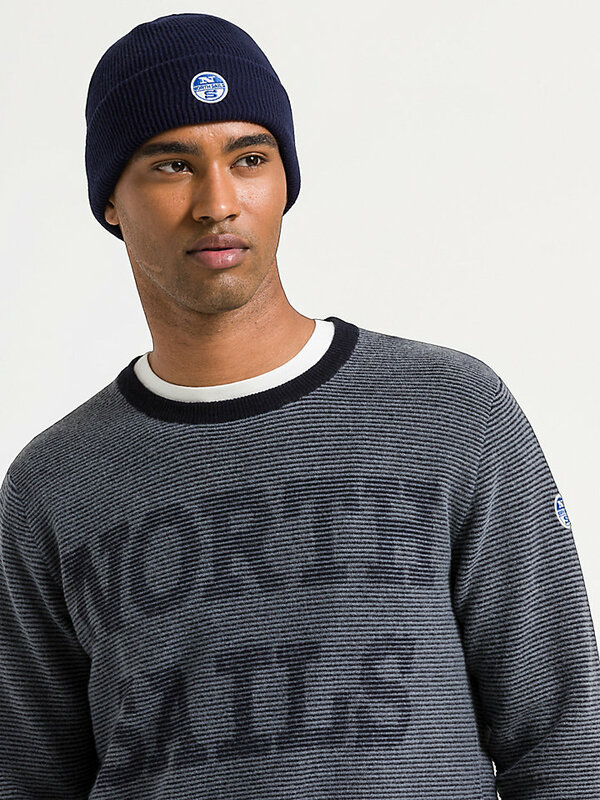 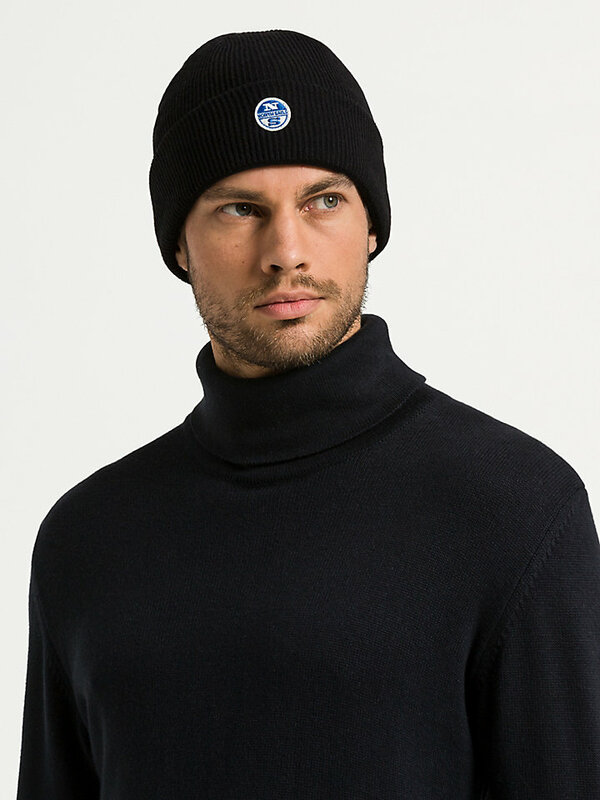 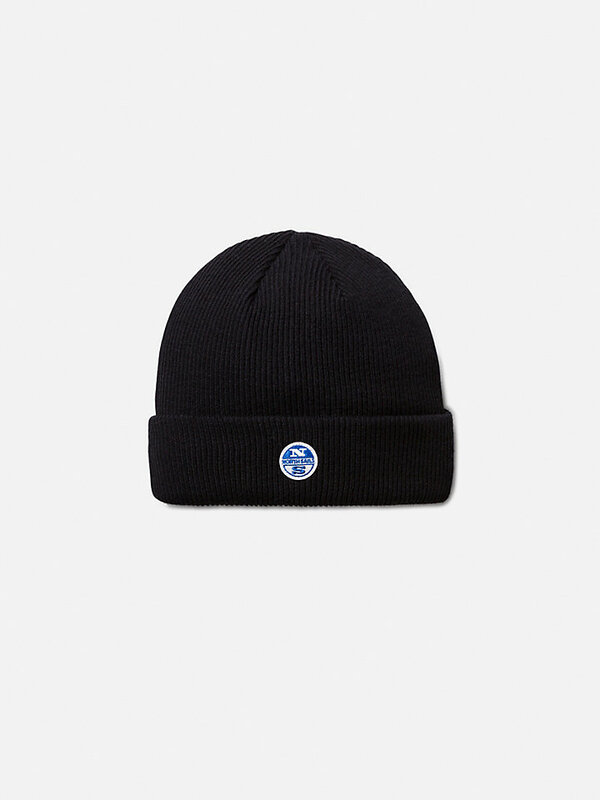 Ribbed North Sails beanie made of a comfortable cotton and wool blend. 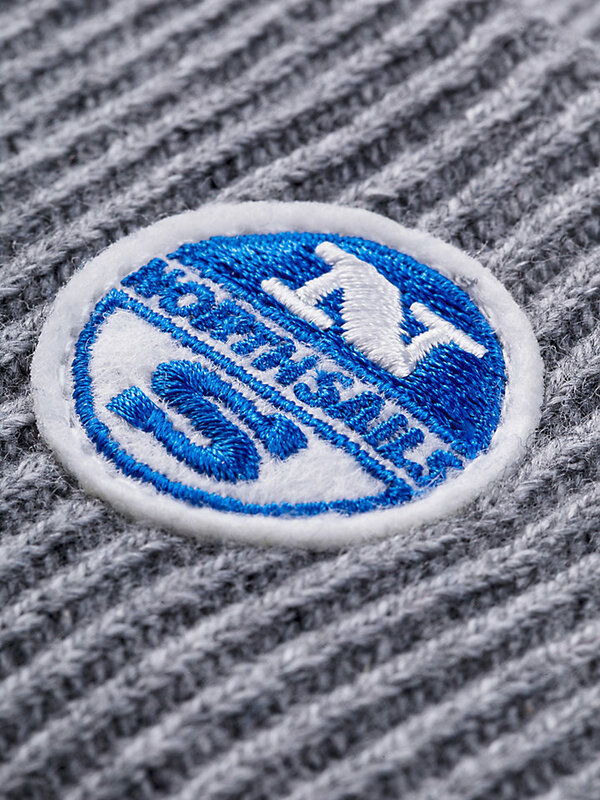 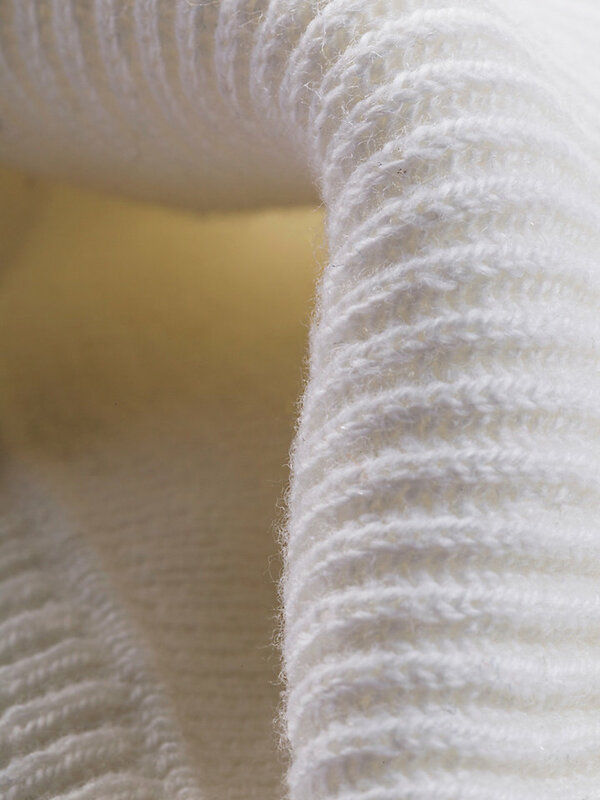 Soft, warm and durable: all you need this winter to protect your head from the cold.